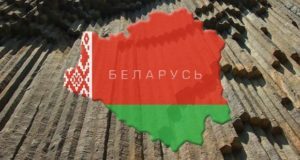 Basalt deposits discovered in the Brest Depression may become a source of raw materials for the manufacture of mineral fibers, whereas Belarus is currently importing basalt. It is possible to involve foreign investors for the project of basalt deposit exploitation. The Obama administration announced the creation of the eighth Manufacturing Innovation Institute, which has become the hub of Revolutionary Fibers and Textiles.